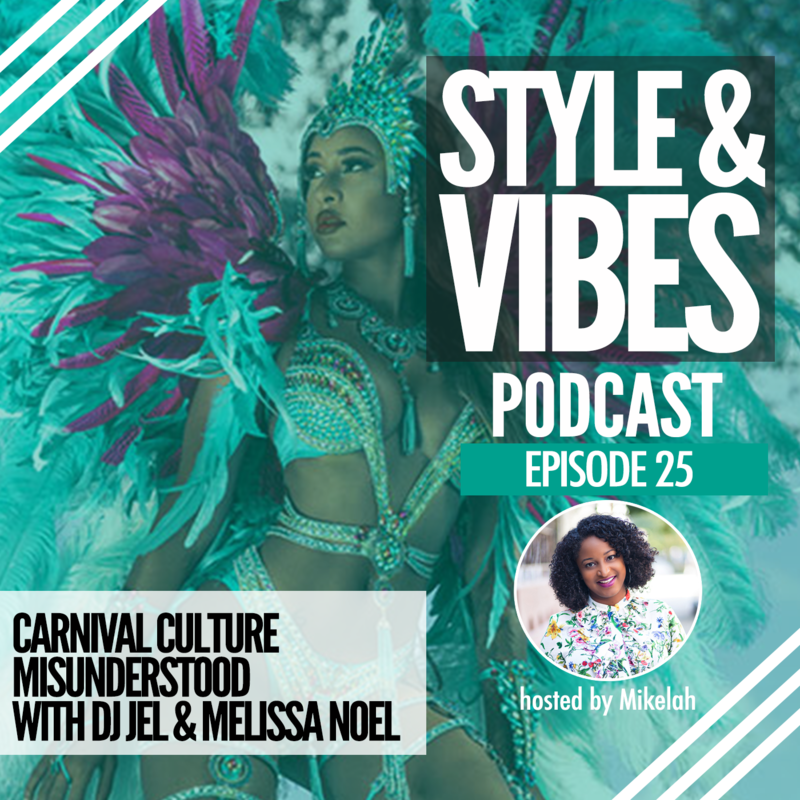 Do we value our culture or just participate? 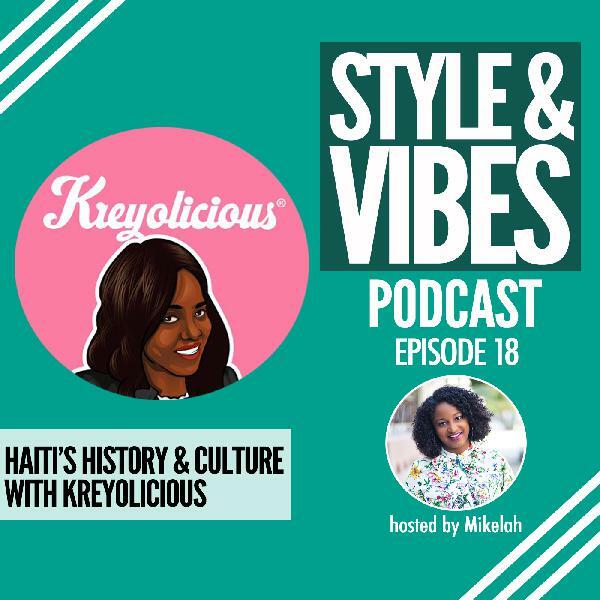 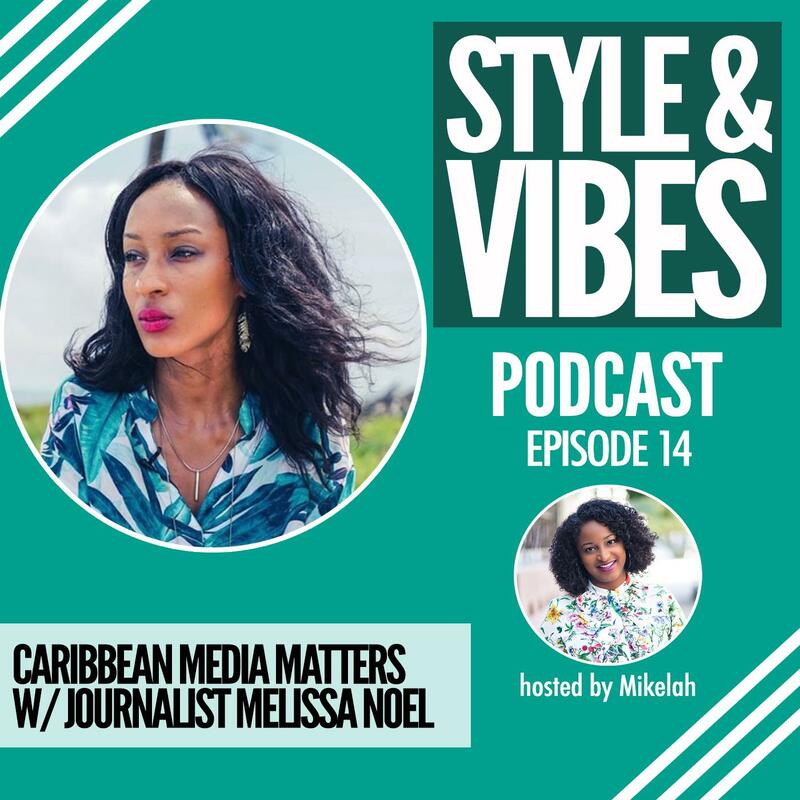 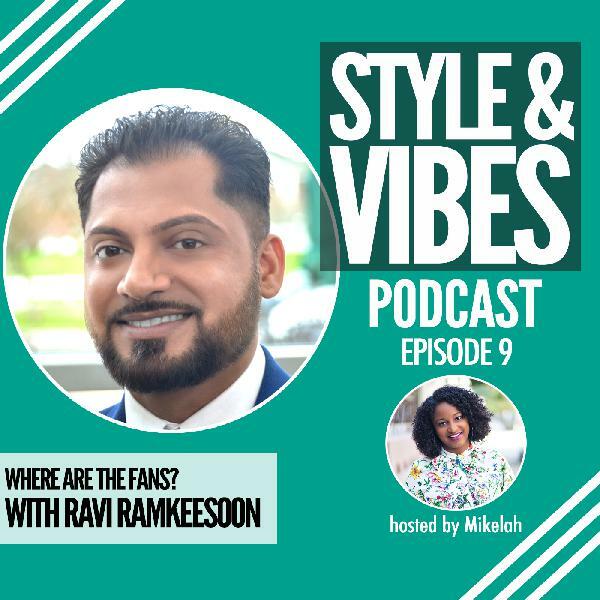 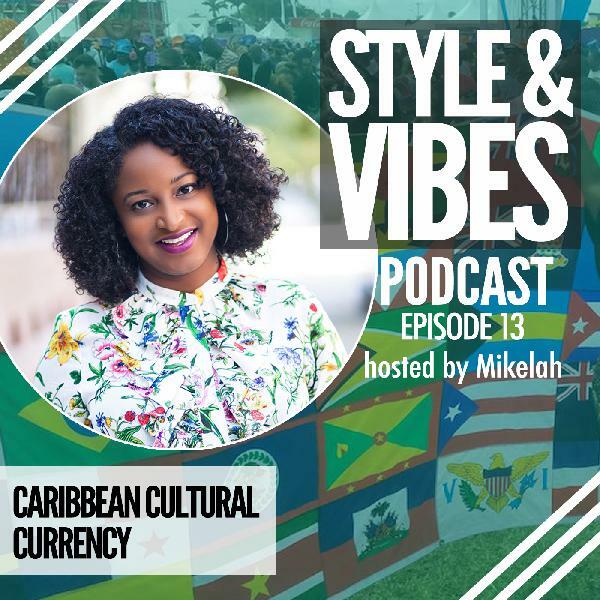 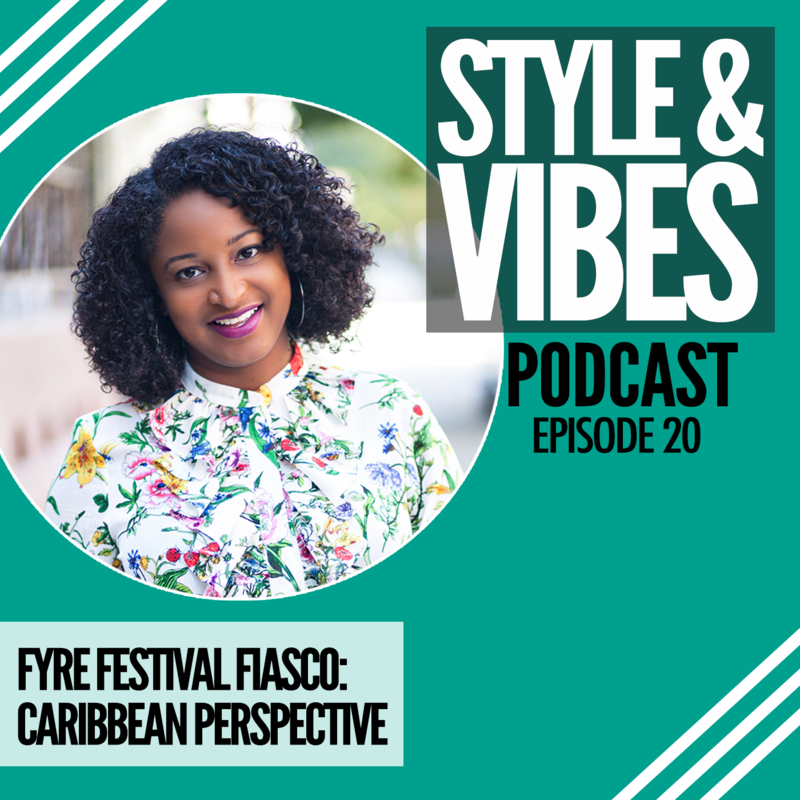 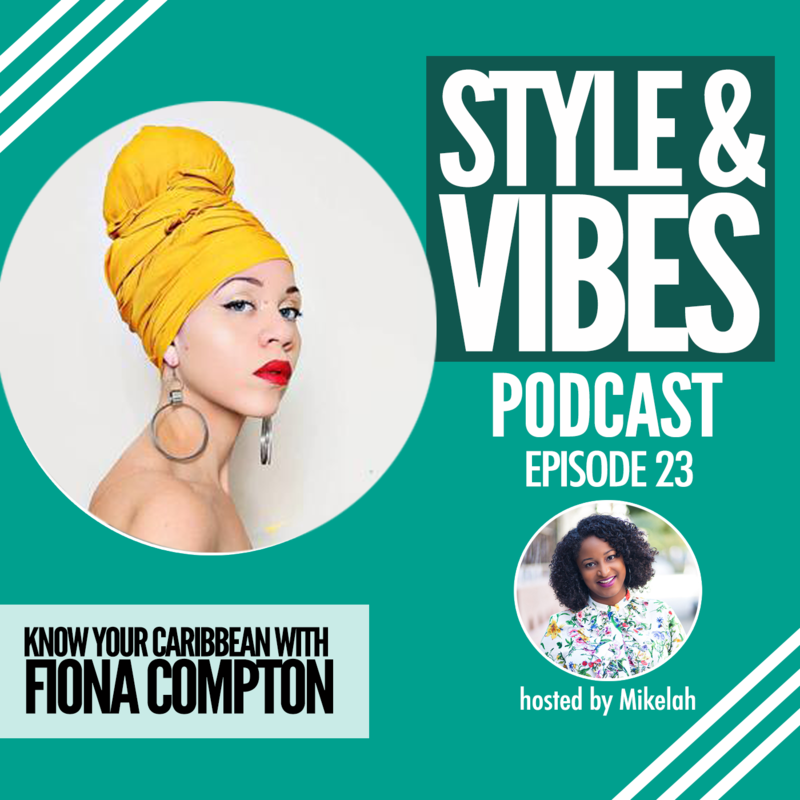 Inspired by an event that I attended called Culture Con, I ask the hard question if we truly understand the value of Caribbean culture and what it means to have cultural currency. 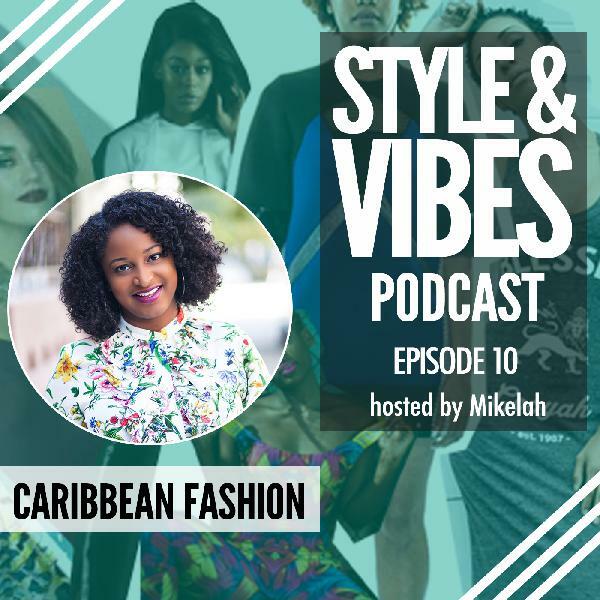 We often talk about representing our culture and setting trends that are later picked up by pop culture globally. 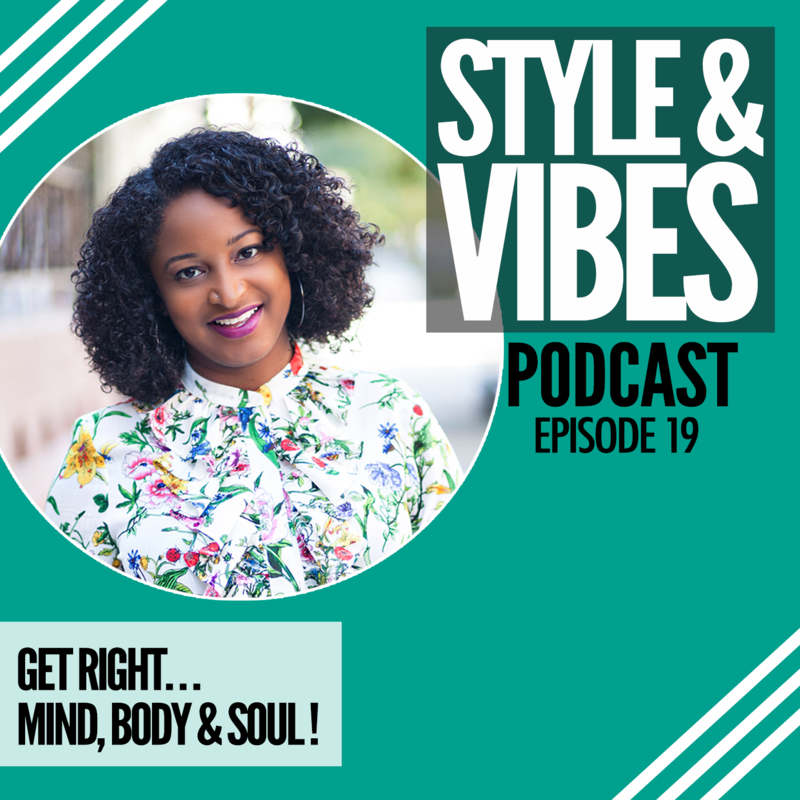 But do we truly value our own? It’s an opened ended question as I explore the possibilities and want your feedback. Let’s keep the conversation going. 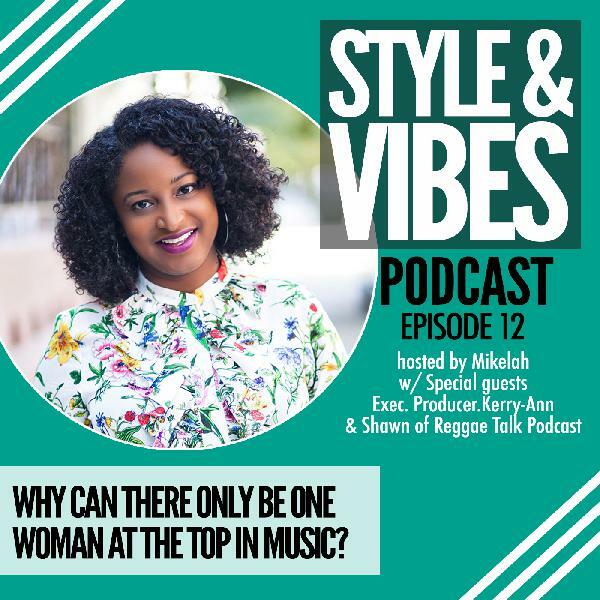 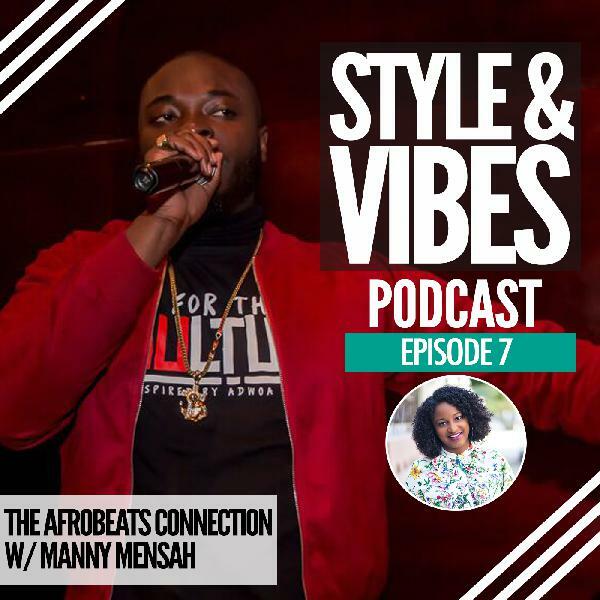 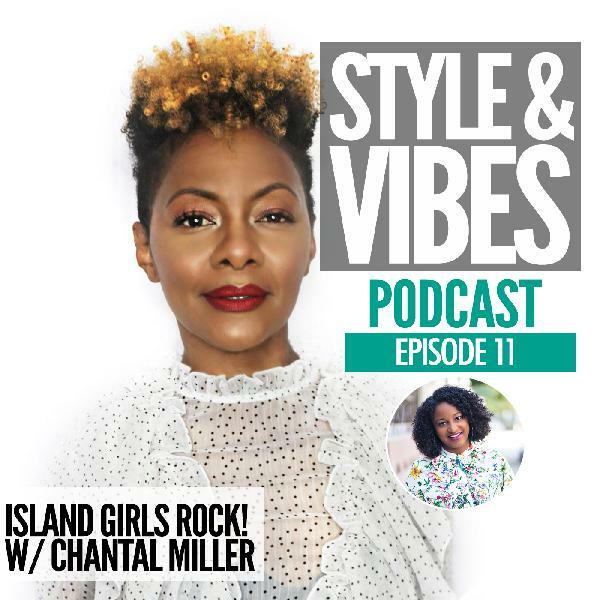 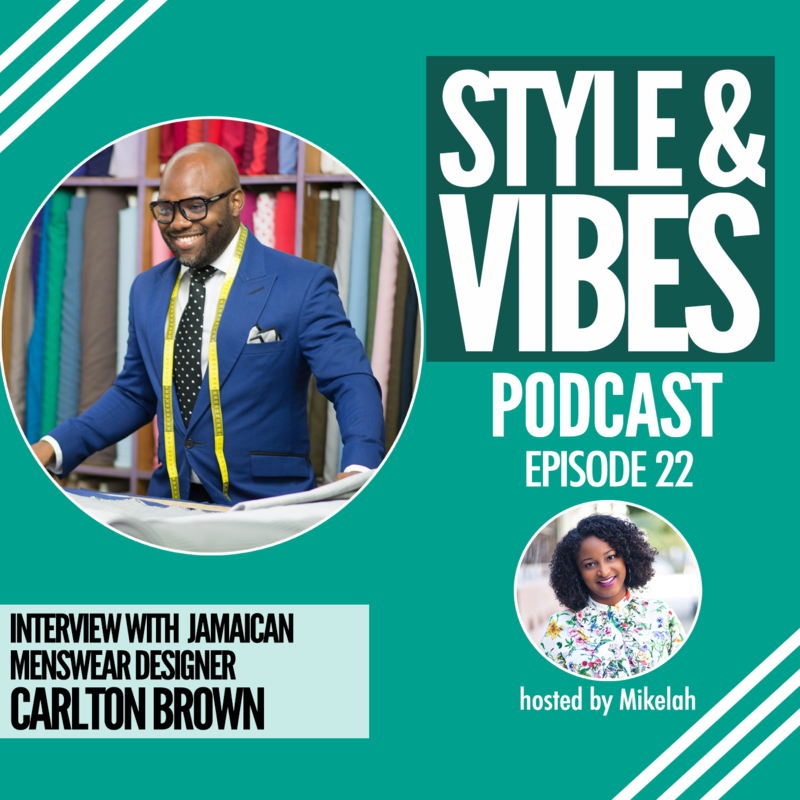 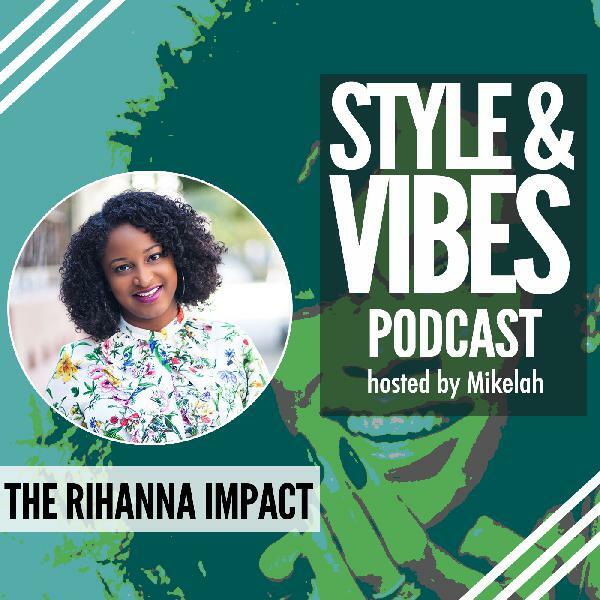 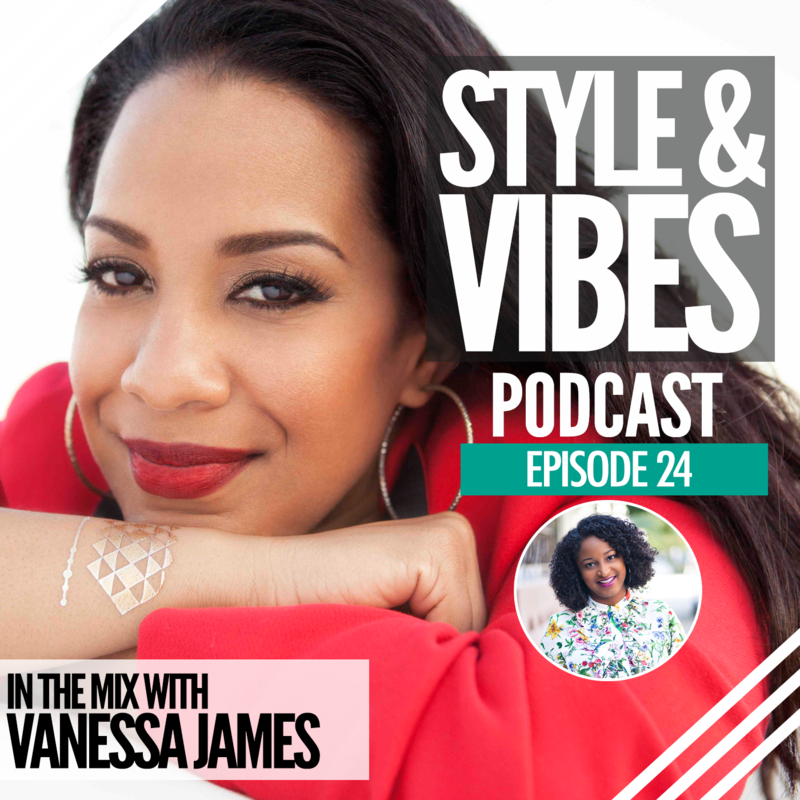 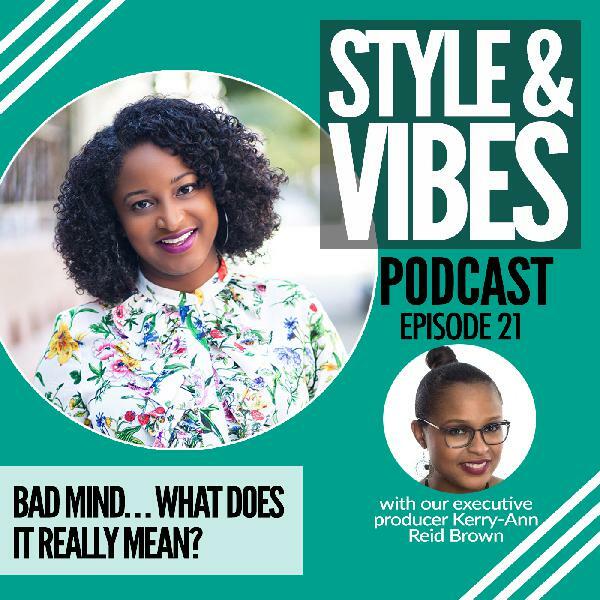 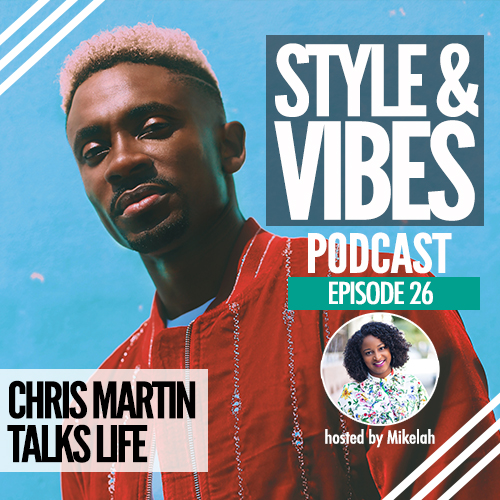 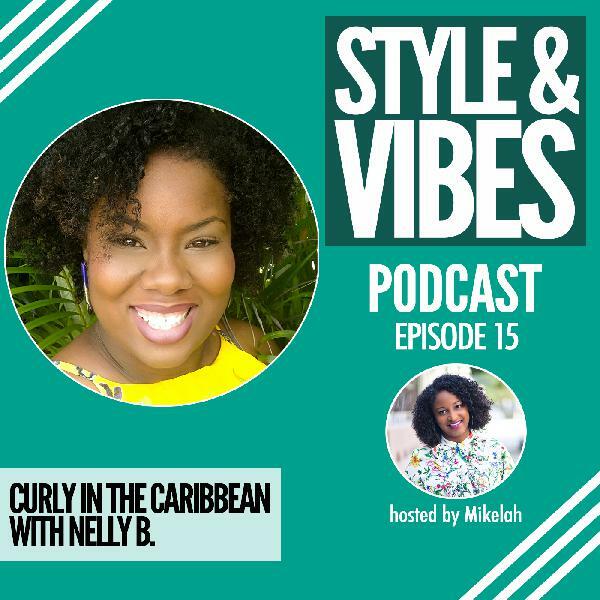 Plus new segment covering "What I'm styling and vibing to."